Fear Not…..It Won’t Always Be Cold! I’m not going to lie to you; I like the cold. I like snow. I like being outside. 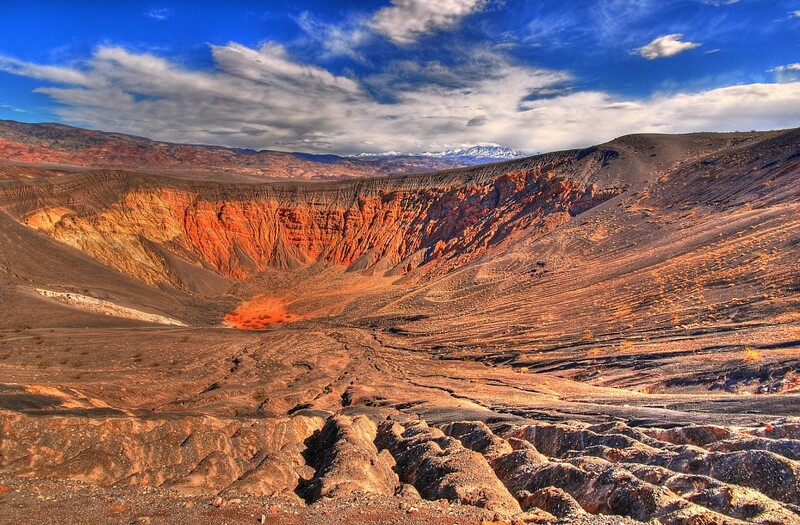 Having said that, here’s the truth; I don’t ever want to visit Death Valley National Park. Even thought I have one of those National Parks Passports and would like to fill it up, Death Valley NP is not a place I want to go….EVER…..not even for a bicycle tour which apparently are very popular now, but so is Adele and Justin Bieber; enough said! So, if you’ve been reading my blogs lately as I discuss and observe a recent trip to the North, and the idea of ice and snow unnerves you, please keep reading. Zulu Delta 45 won’t be cold forever. I love that so many of you have been so supportive in my literary endeavor. Oh, and well I’m spilling my guts, just to let you know; even though winter is still on our shoulder here in New England and Spring has had a false start breakdown, I’ve put on my car’s air conditioner twice in the last two months………..I’m just saying!!! The Letter “J” arrives shortly.